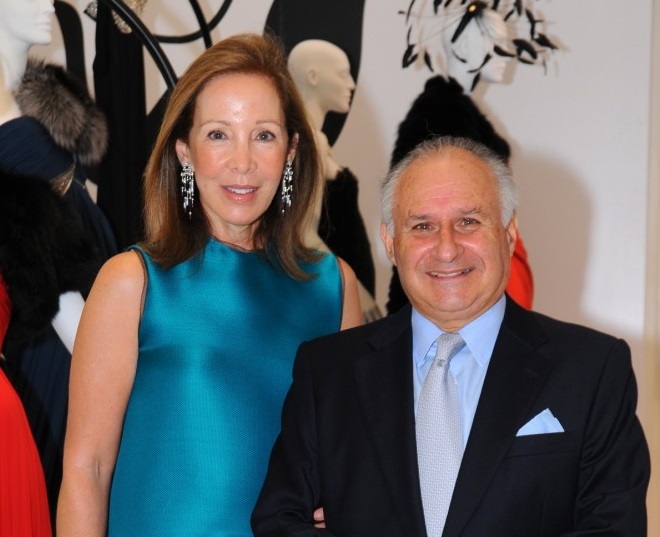 Michael Kadoorie was born in 1941 in Hong Kong to a Jewish family and is also known as Sir Michael David Kadoorie. He is a good philanthropist and a business executive. 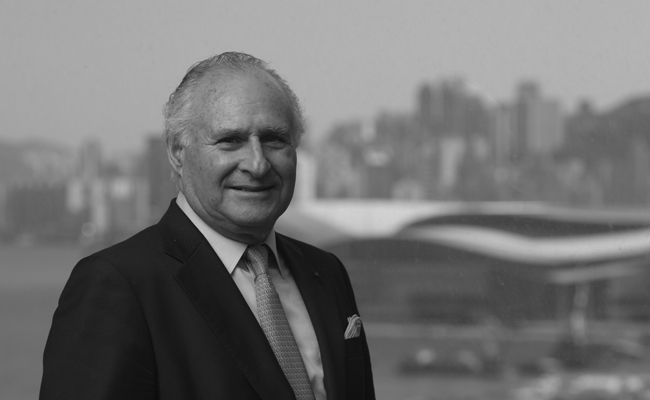 His family founded the CLP Holding Ltd for which he is the current chairman and holds 35% shares. The company distributes 80% of electricity in Hong Kong. There is also equity interest of power plants among India, Australia, China and South East Asia. 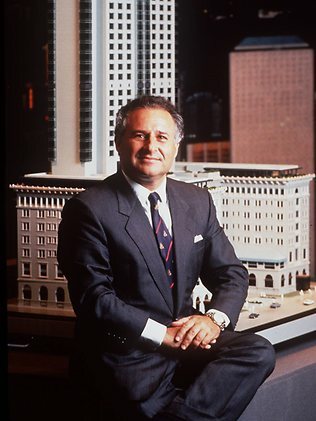 Michael also holds the position as a chairman of The Shanghai and Hong Kong Hotels which is the second largest group in his family. The operators and owners of these hotels are well renowned as the Peninsula Hotel Group. The Metro jet Ltd which is one of the major Aviation is directed and controlled by him. There are different directorships in non-Kadoorie companies which he holds. He was once a member of University of Hong Kong Council and by 2000, the building of Kadoorie Biological Sciences started in university. All his aspiring efforts were started to be noticed by higher authorities. Belgium made him the order of Leopold II Commander. The government of France awarded Michael as the Legion of Honor Officer. The Queen has also awarded him as a Knight Bachelor in 2005. 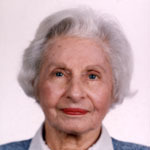 Muriel Kadoorie aka The Lady Kadoorie was born in 1915, Hong Kong. She was a scholar of Hebrew and had authorities for comparative religions. She met Lawrence Kadoorie with the help of her grandmother who knows Lawrence’s mother very well. In the year 1938 both Lawrence and Muriel were married. Lawrence’s birth took place when the British Empire was at their peak. He was the first person who was a Lord in British House born in Hong Kong. His families were from Baghdad and in the later period, they got migrated from Bombay now known as Mumbai, India. With every little step, he was able to proceed to reach his expectations. Muriel Kadoorie was aged 96 when she died in 2011, December 5th. Lawrence Kadoorie died at the age of 94 in 1993, August 25th. Rita Kadoorie is the elder sister of Michael Kadoorie. These siblings had seen many things from at small age. When World War II started then Michael was 6 months old and Rita was 18 months old. They were also trying to survive the condition. Their Mother Muriel Kadoorie was more affectionate towards them while they were going to survival camps. Both Rita and Michael started to join the family business as soon as they got their sense of understanding. 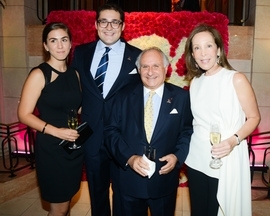 Betty Kadoorie has the same passion of philanthropic just like his husband Michael Kadoorie. She is an active supporter to help various charities and organizations. Kadoorie’s family children are the third generation that is settled in Hong Kong of being an Iraqi Jewish. Michael explains that their children needed to be groomed first because they can join the business. 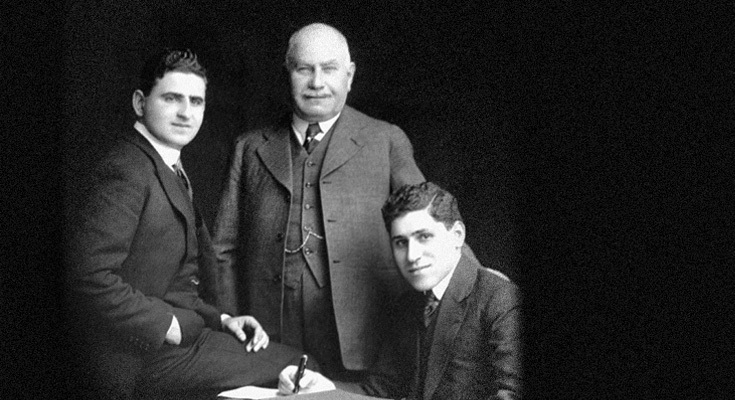 The example is set that Lawrence Kadoorie their grandfather was at his office before the time he died. Natalie Kadoorie: She is the elder among three children and is aged 28. After completing her studies in abroad she returned to Hong Kong and started to work in Peninsula. Bettina Kadoorie: There is not much information as to what Bettina is doing. Philip Kadoorie: Philip is aged 21 and a student in university. There is still more time for him to complete his studies and joins the family business. 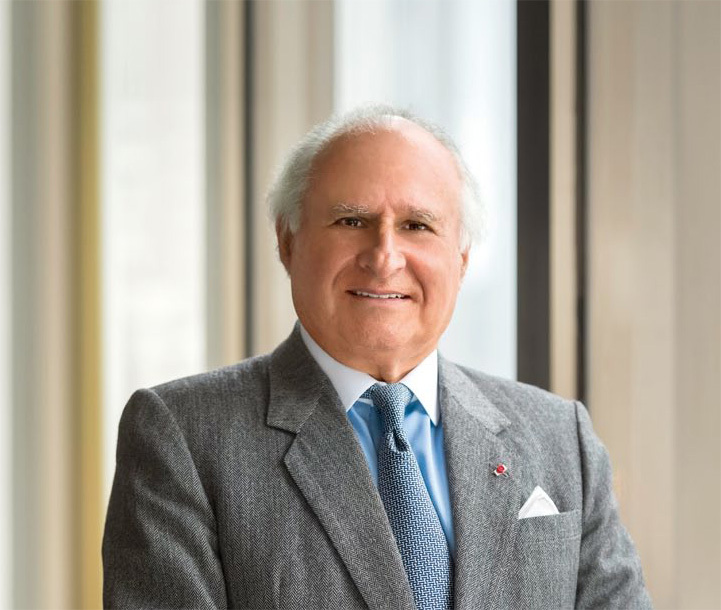 Michael Kadoorie is the current chairman of CLP Holdings that trades electric power. More of this electricity is distributed in Hong Kong. There is also Peninsula Hotels and other hotels which are under his leadership. The total estimated Net worth of Michael Kadoorie is $6.6 Billion.